Using the Internet on mobile handheld devices is a rather convenient option for users. Considering such convenience, entrepreneurs and SME owners initiated a dazzling idea of mobile Websites. The launch of mobile Websites originated a marketing oriented trend that received increased user engagement and hit a never touched market segment. In this post, we will review the top 5 mobile Website building tools to consider. There are many Website building tools for Mobile devices nowadays. But after extensive research, testing and reviews, here are the 5 Top Tools for easily creating a Mobile version of your Website. All links are External. Good Luck! bMobilized is quite an interesting and unique tool. It builds the exact mobile version of a regular Website without getting user engaged in technical operations. The user has to supply the URL of its regular Website and it is done. One may think that why we have ranked such innovative Website 5th, the reason is bMobilized has some limitations or disadvantages. It replicates the design of the regular Website, which may not look attractive on a handheld device. Mobify is a platform that allows you to take content from the desktop Website and transform it to display on Mobile and Tablet devices. 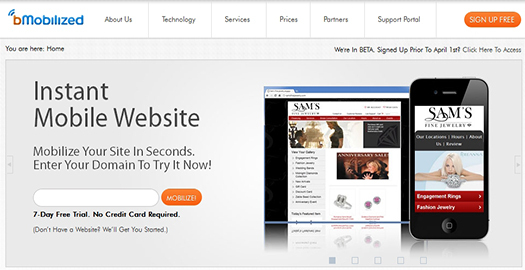 It is one of the few online mobile Website tools that enable users to integrate e-commerce module in a mobile Website. This is very inventive feature, but on the other hand it is not well supported by offering templates and additional features. Mobify uses the One Web approach: meaning you only have the maintain the desktop Website while the mobile and Tablet Websites automatically update themselves. Onbile is a free platform that serves its visitors from all over the world in 7 different languages. 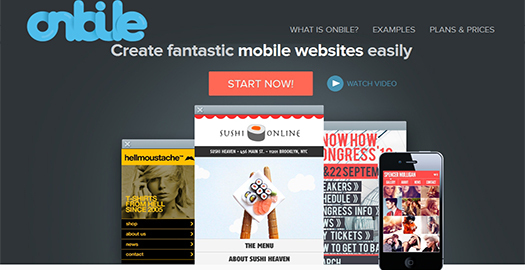 Onbile is rapidly increasing their brand value and emerging as one of most popular mobile Website development tools. 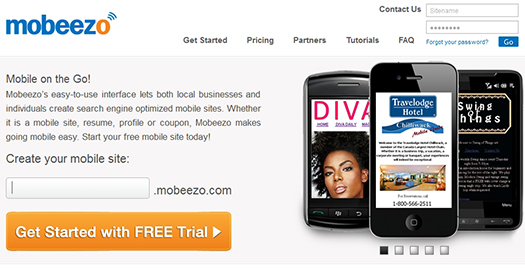 Mobeezo provides extensive tools to develop a mobile Website without technical knowledge. It also provides site analytics features, QR code integration, device detection, social media widget, YouTube Widget and above all, in one of its offered packages it gives you a chance to develop a 5 pages Website for PCs. It offers a 30-day FREE trial. 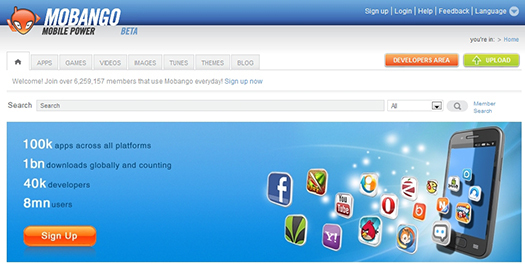 Mobango is one of the few free mobile Website development tools that offers upload limit up to 1 GB. 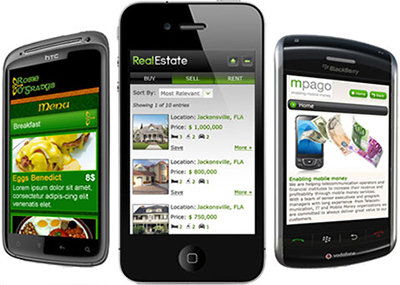 No other above mentioned mobile Website development tools provide promotional facilities to users. 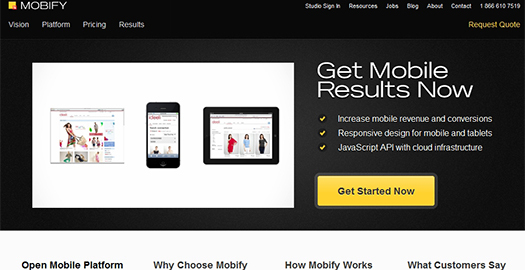 Moreover, it provides extensive development opportunities to mobile Website developers. Yes. For WordPress Websites, you should consider WPtouch WordPress Plugin. A while back, Boutros wrote a nice tutorial on how to Mobilize your Website. Check it out! Once you have the mobile version of your Website, it is a good practice to ensure that everything is in order. Here are additional references that you need for testing and validating your mobile Website. In this post, we reviewed the best 5 mobile Website building tools, that put your Website into the palm of your visitors. I am confident that at least one will meet your needs. If you know of any other mobile Website building tools especially free ones, or if you have something else to say, please share your opinion in the comments section below. Your opinion matters, unless it is a Spam. 60 queries in 0.438 seconds.